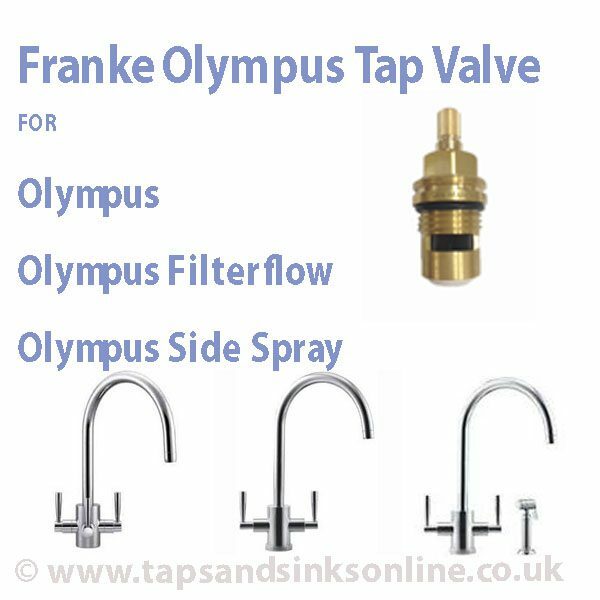 Franke Olympus Tap Valve if your Tap is dripping from the Spout. Part No. 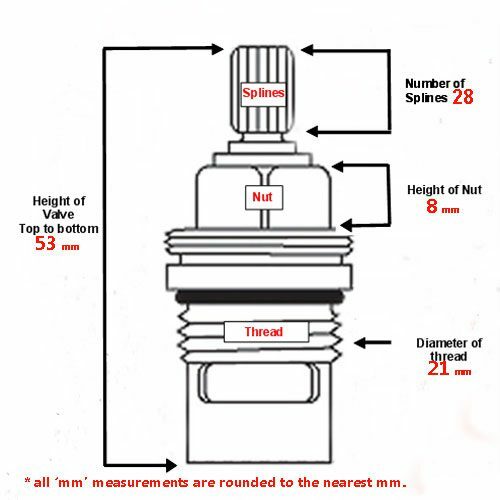 SP3561 – This same part was listed in earlier installation guides from same manufacturer as 1427R and S1022 / S1023. please read carefully all the information before ordering. There is an even earlier valve with two different brass bushes so please read carefully all the information before ordering and this Blog post here might help: My Franke Olympus Tap is dripping. You only require the brass bush if the existing one cannot be removed from the valve that you are replacing. 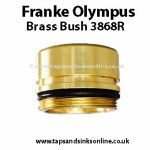 Further information on the Franke Olympus Brass Bush can be found here. 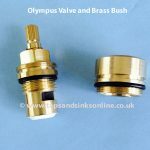 Please See below for more information on this part and images showing the valve by itself, and also images of the same valve inside the brass bush. 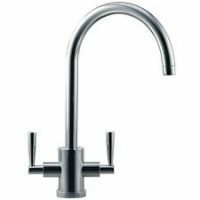 Franke Olympus Filterflow Tap (which takes One 1427R H and One 1427R C for mains Cold and 1427R Cold for filtered Cold. This Franke Olympus Tap Valve has two sets of threads: One Set ABOVE the Black O Ring and One Set BELOW. 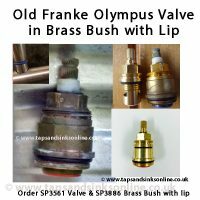 Before ordering your replacement Franke Olympus Valve (if you haven’t removed your own), you might require the Olympus Bush for Valve as well. 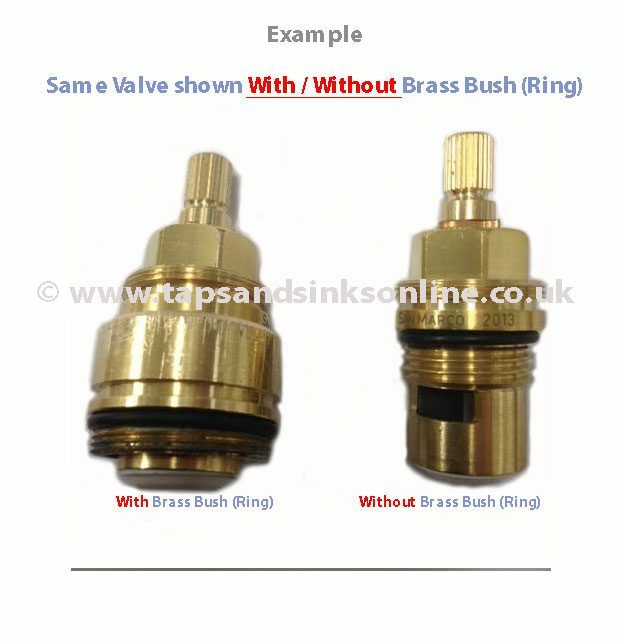 This is a brass cylindrical piece that the valve sits into inside the Tap. 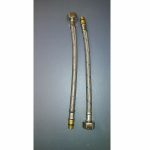 Sometimes these parts stick together and when the Valve is removed, the Bush comes out as well. 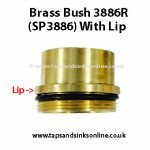 Should you also require a Brass Bush (one per valve), the same part number SP3868 is used on both Hot and Cold Valve. 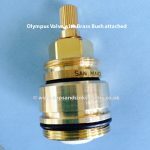 It can be a common enough problem that when you remove your Olympus Valve it looks different than the valve in the picture. 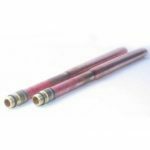 It is most likely because the Part SP3868 Bush for Valve has been removed alongside your Valve. 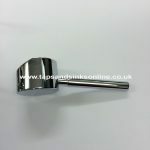 The Part SP3868 Bush for Valve is a separate part, and does not come with the Valve. It has to be ordered separately. If the Franke Olympus Tap Valve is stuck inside the Bush then you will have to separate them OR buy a Bush as well. 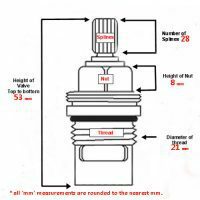 For tips on how to separate a Valve from a Bush, see here. 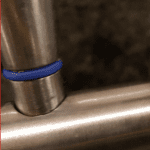 Remove the small grub screw which should be located on the underside of the Franke Olympus handle. You would need to use a small Allen key to do this. 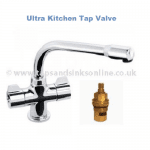 If your Tap has handles like this with a colour indicator, your valve might look different (but SP3561 is compatible). 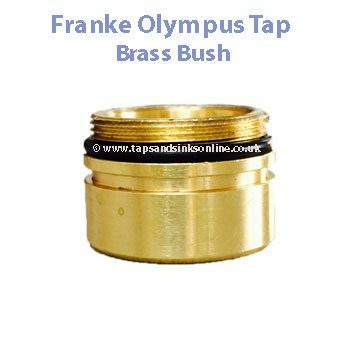 Old Olympus brass bush with lip that we do not stock.